Clear the trails with your pruners always near. 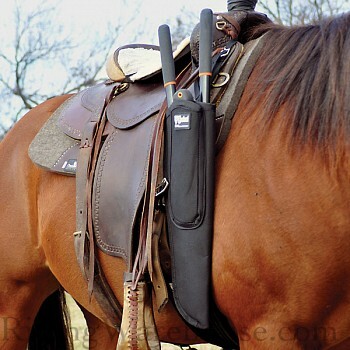 The Pruner Scabbard secures to the pommel and front girth for easy access right when you need it. Also attaches to the back of endurance saddle. Pruners not included. 8" W x 20" L.